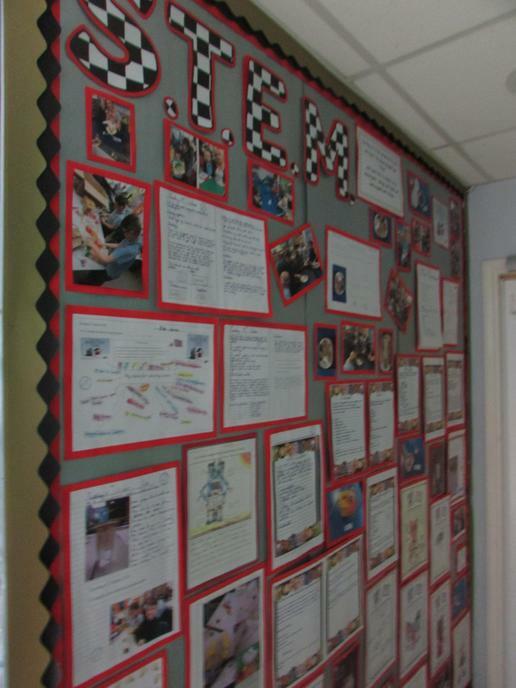 Stem week was planned to show the value of a variety of practical, emotional and academic skills and how we can all use our strengths to solve problems. 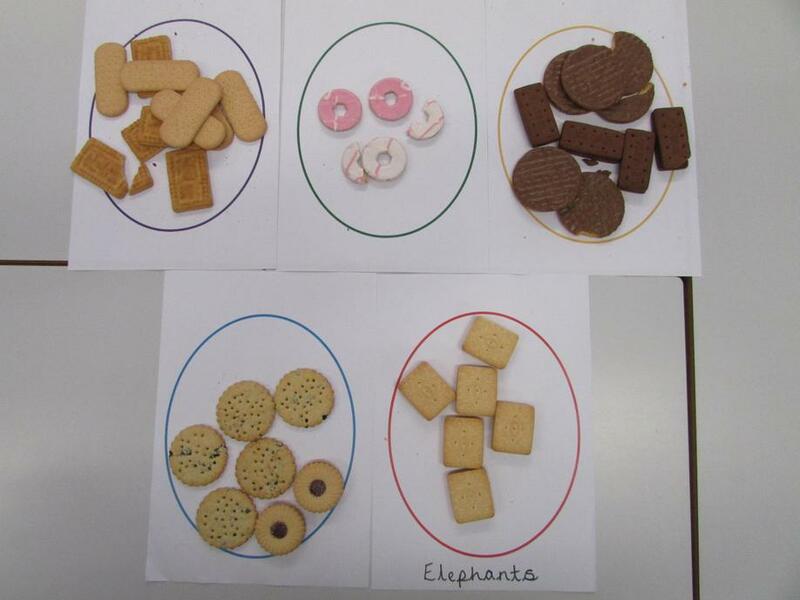 We based the week’s activities on two key themes – biscuits in science and the book “The Most Magnificent Thing” for STEM. We launched the week with a House Assembly where we established the meaning of STEM and considered how this relates to us and our future aspirations. We used Wallace and Gromit’s Cracking Contraptions as a basis for designing a “Magnificent Thing” to help someone in the community with communication issues. 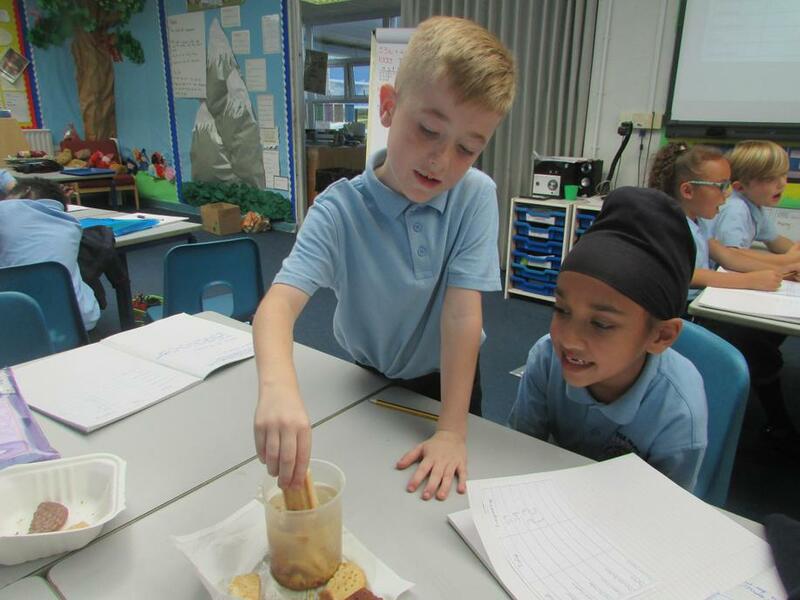 In science we focussed on Scientific enquiry based around biscuits; where each year group- from Reception to Year 6 - carried out investigations into the dunking of biscuits in order to develop questioning skills. 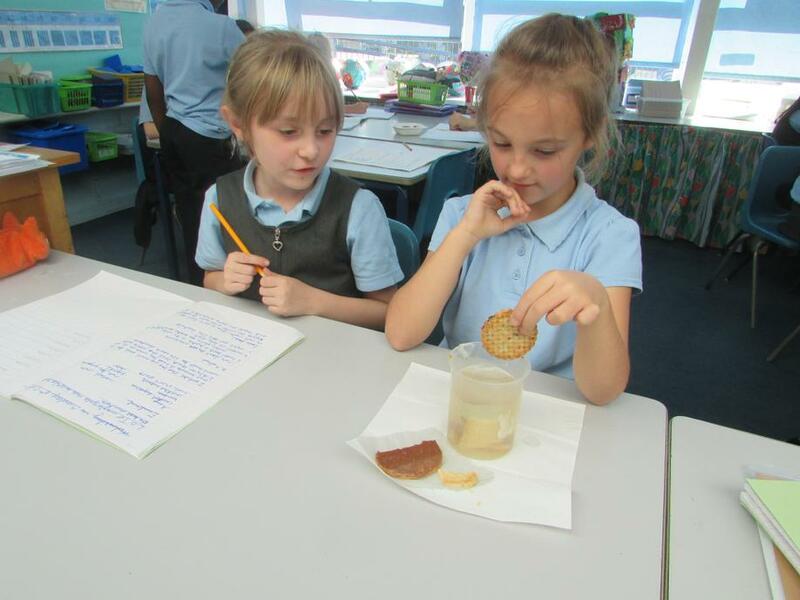 Children wrote up science investigations, made observations and drew conclusions. We also designed and in some cases made “Magnificent Things”. Links were made for Spanish, where children explained what their magnificent thing could do in Spanish! We all had some smashing ideas and fun was had by all!